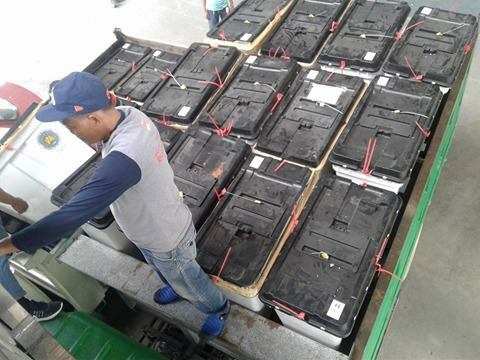 NAGA CITY (Bicol Standard) -- Ballot boxes and election documents from 26 towns in Camarines Sur and Iriga City are being retrieved by the Presidential Electoral Tribunal this morning. This is in relation to the election protest of former Senator Bongbong Marcos against Vice President Leni Robredo. 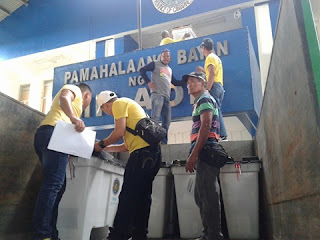 Camarines Sur is one of the three contested provinces in the election protest. 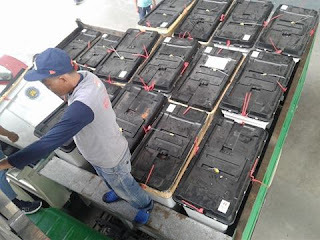 In a media interview with Comelec Camarines Sur Information Officer Alex Marpuri, he said that the retrieval is scheduled until January 26. 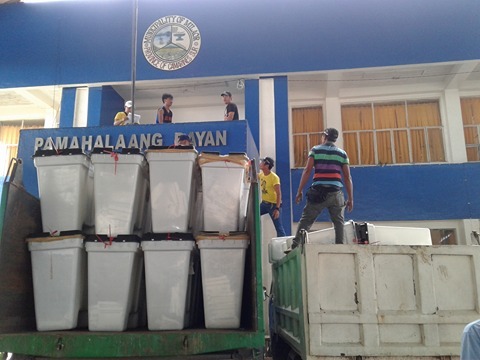 Each town's municipal treasurer and election officer will bring the ballot boxes to the legislative building of the Provincial Capitol where representatives of the PET will issue an acknowledgement receipt. The PET will announce the date of the recount once all ballots from Camarines Sur are delivered to the Supreme Court.